Have a wheelchair van in your own home. We provide Wheelchair Van Installation and other transportation solutions to PWDs and their families. Brand-new Ricon wheelchair lift made in the USA. 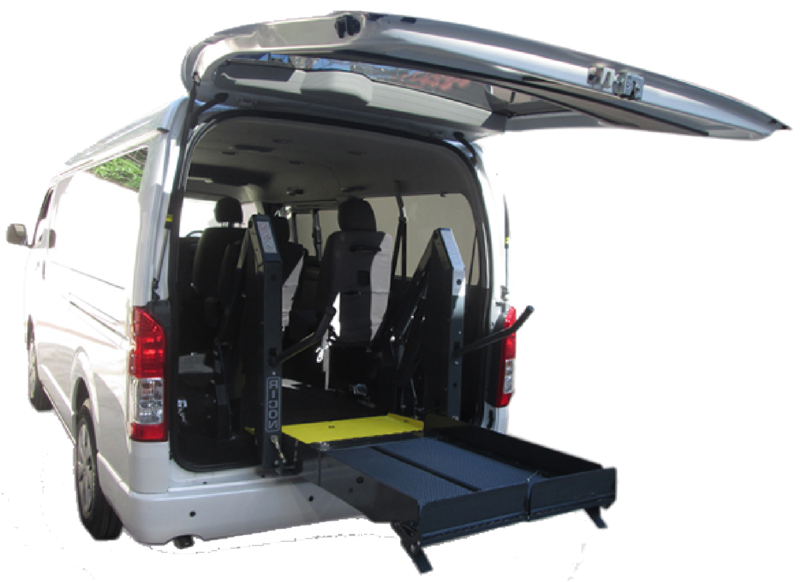 Inclusive of wheelchair restraints to keep the wheelchair in place while the van is moving. Installation of wheelchair lift, inclusive of safety restraints.